Ellen Minard, owner of Ellen’s 1/2 Pint Farm, has been hand painting yarns and fibers for thirty years. 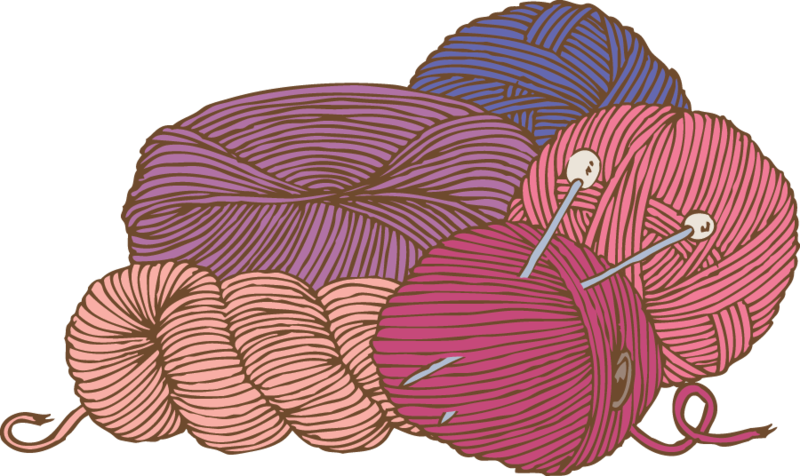 She travels to many sheep and wool festivals and knitting conventions with her yarns, and has taught at various spinning & knitting guilds, fiber festivals, and Stitches. “The color inspiration comes from my own personal experiences, especially with nature. I do not have a degree in color theory, just a lot of time spent “playing” and experimenting with the colors, a few classes with some wonderful instructors, and most of all, a great love of vibrant colors!” Yes, you will learn in the class, but the most common comment after someone has taken a class is “It was a lot of fun and I had a great time”!